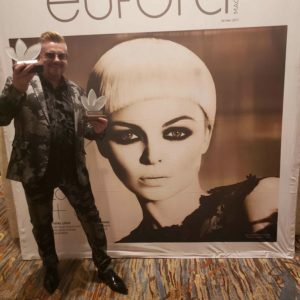 We are excited to announce that David Barron has been selected as the winner of the ABS Global Image Awards in the Haircutting category. The ABS Global Inage Awards recognizes international talent in the professional beauty industry. 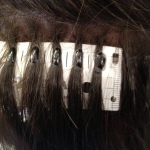 This award is a part of America’s Beauty Show (ABS) by Cosmetologists Chicago (CC). The ABS Global Image Awards honors stylists in eight different categories, highlighting the best of the best, like haircutting. “This is such a great honor and I’m beyond thrilled to have won such an award,” said Barron.